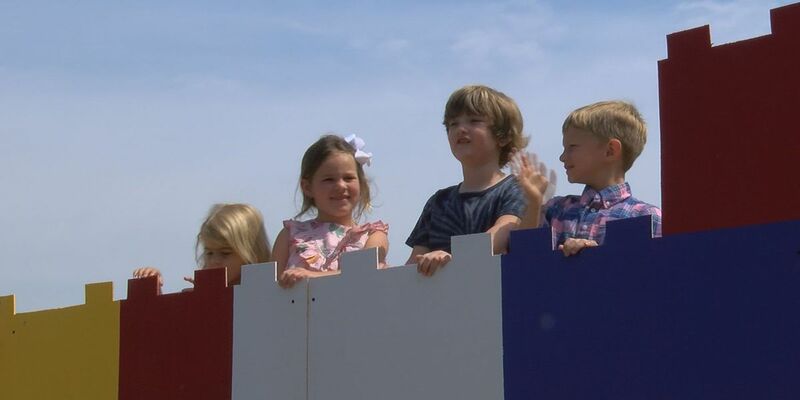 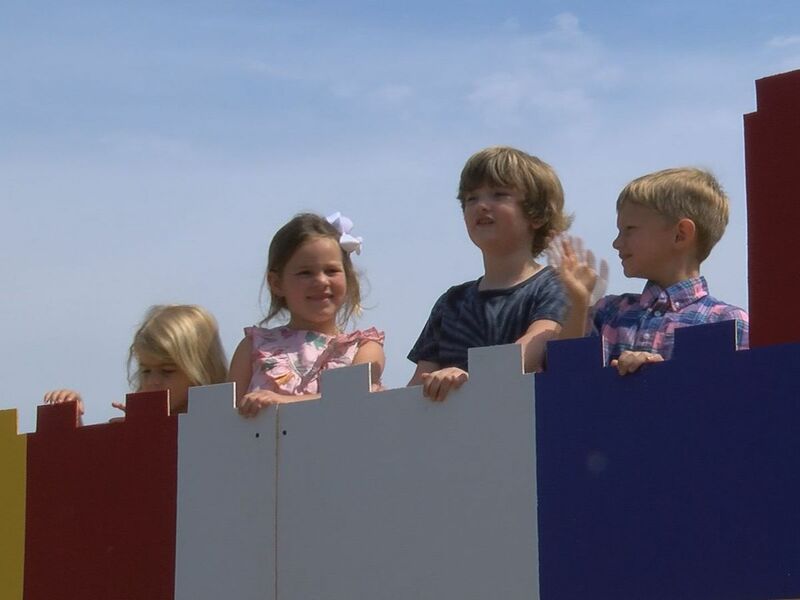 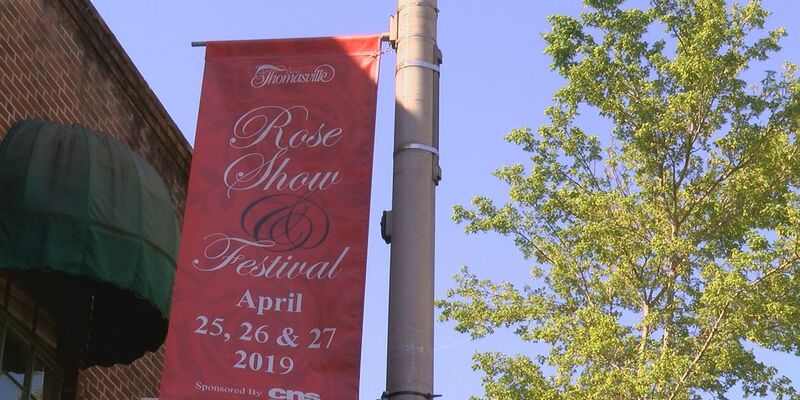 Thomasville city leaders said the 98th Annual Rose Show and Festival is starting in the cutest way possible. 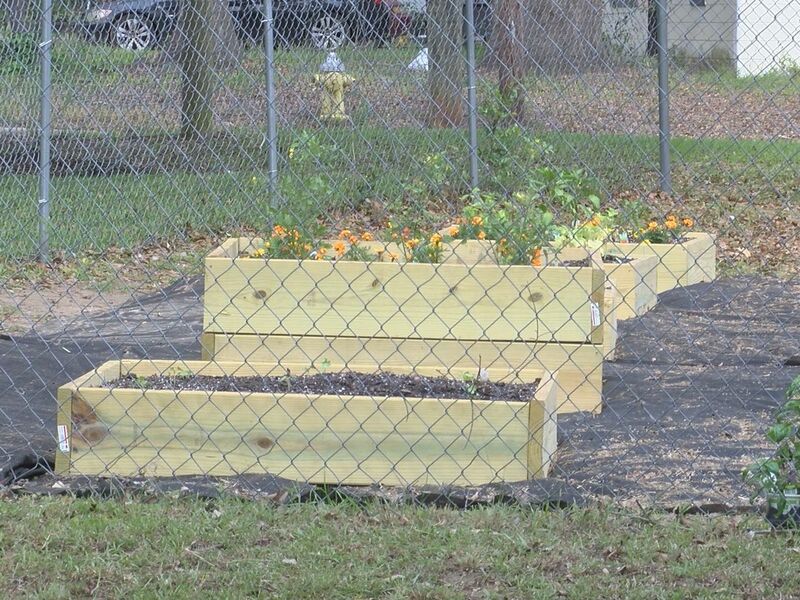 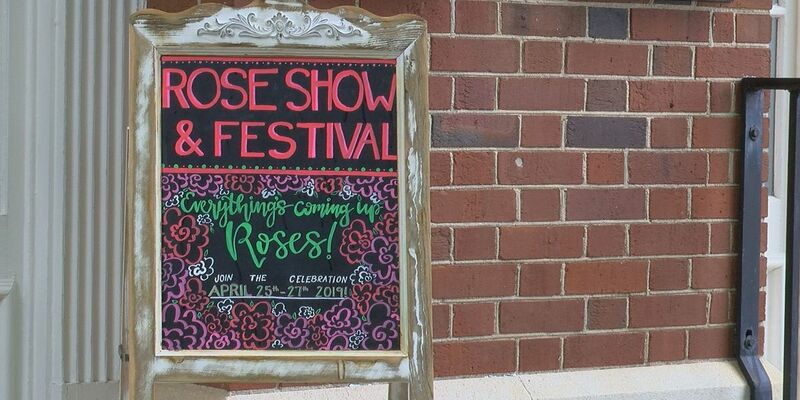 About 30,000 people are expected to be in Thomasville for the three-day Rose Show and Festival. 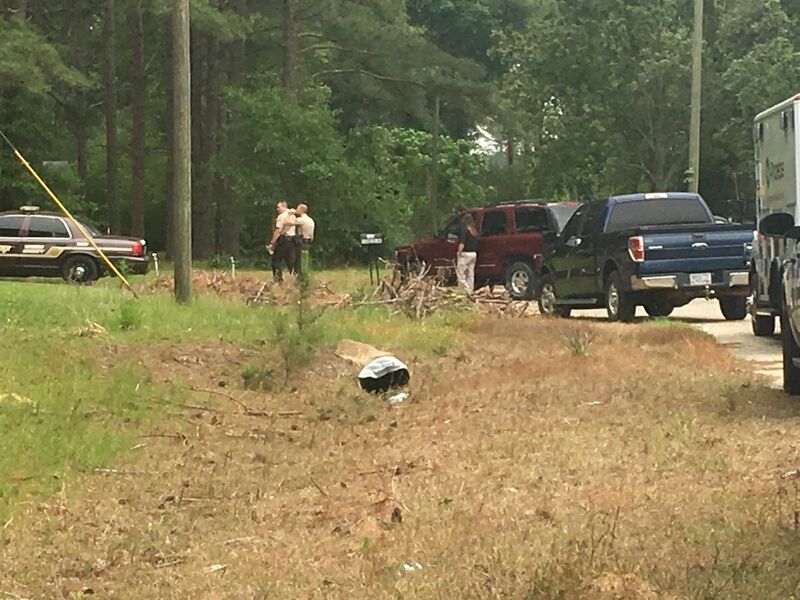 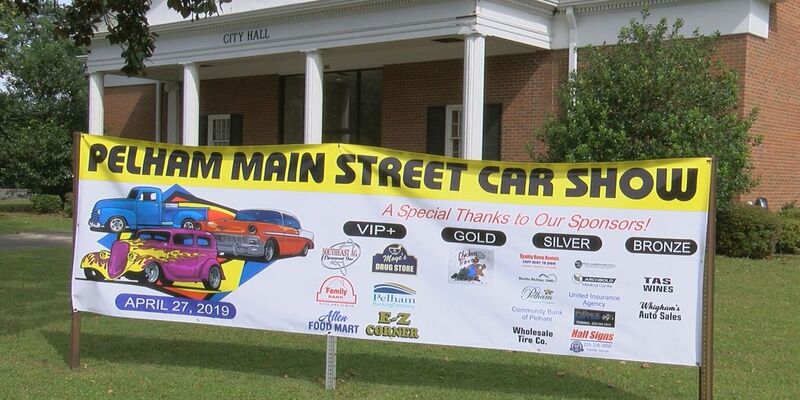 Cars, corn hole and raising money, something Pelham city leaders believe will help them enhance their downtown. 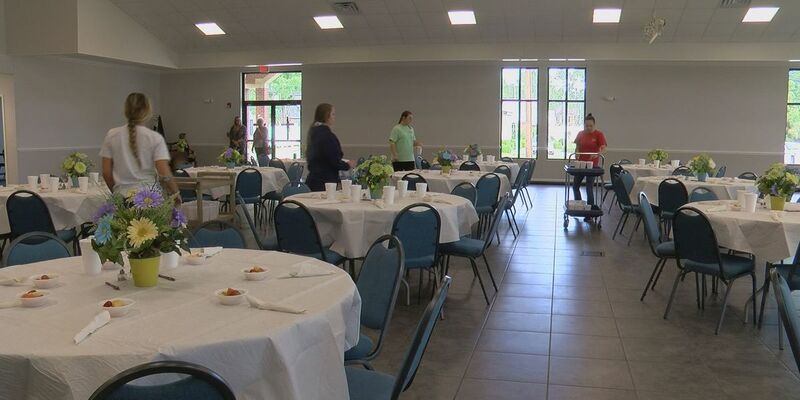 Pelham Chamber of Commerce empowered the working woman Wednesday.